Its been too long since the last post and just over a month since release, wow, what a month! We hope all you Switch players are enjoying the game! The reviews and feedback have been INSANE! 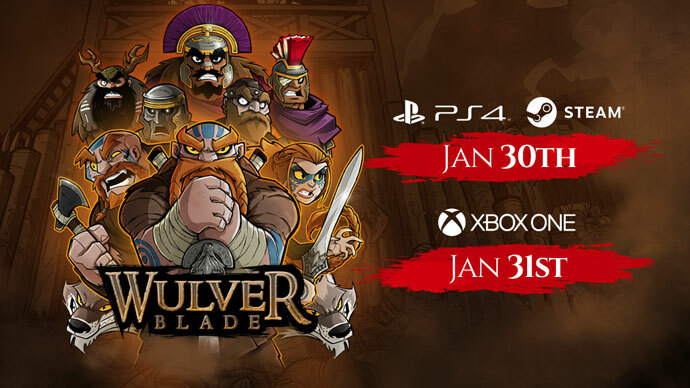 So, we’re BUSY, BUSY, BUSY getting the Steam, Xbox and PS4 versions release ready and will have the official release date for all 3 out to you soon! In the meantime, please take a look at this new video of the Steam version. This beauty is running at around 100fps on my old 760 card which dates back to 2013, so its certainly not cutting edge. As you’ll see the game runs blisteringly smooth and feels fab. We’re so close to having these 3 versions ready so stay tuned and thanks for your ongoing support! 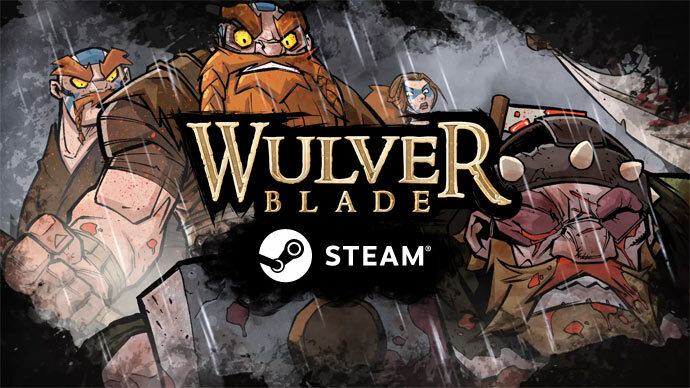 Wulerblade is on Greenlight and at PAX East! Sorry again for yet another long delay between blog posts. We’ve got our heads down working hard to get this beauty finished. 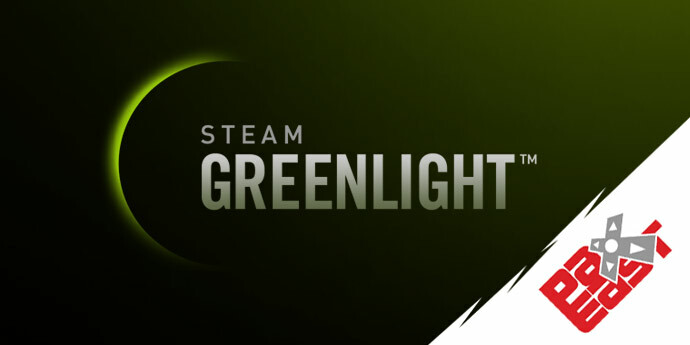 We’re calling for your help now as we’ve just launched our Steam Greenlight campaign and after just 48hrs we’ve cracked into the top 100 and are sat at 76th. We need as many votes as possible so if you’d be kind enough to drop us a vote we’d be forever grateful :) All the support so far has been AMAZING. Thank you. 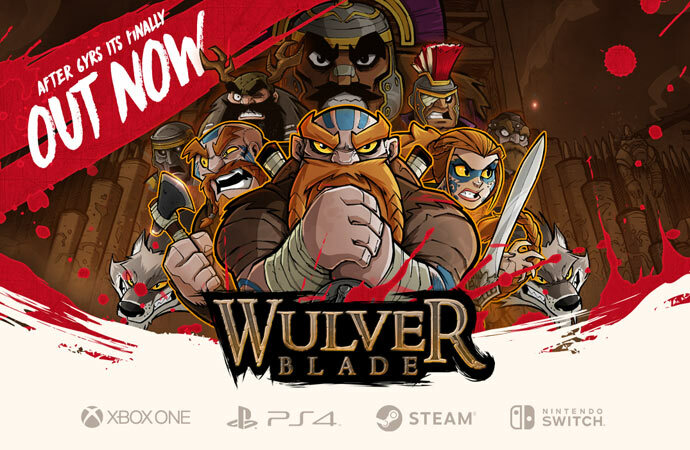 Also, if you’re attending PAX East today or over the weekend you can get your hands on Wulverblade in the Indie Minibooth! Brian, Colin and Evan are there and will be happy to answer any questions, and let you have a play. 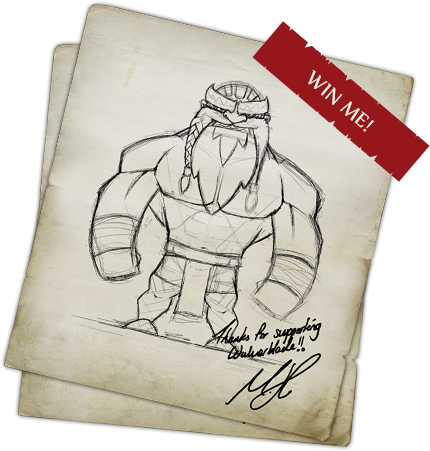 You can also grab some nice Wulver swag while you’re there too! Thanks again for your votes, shares and words of encouragement!